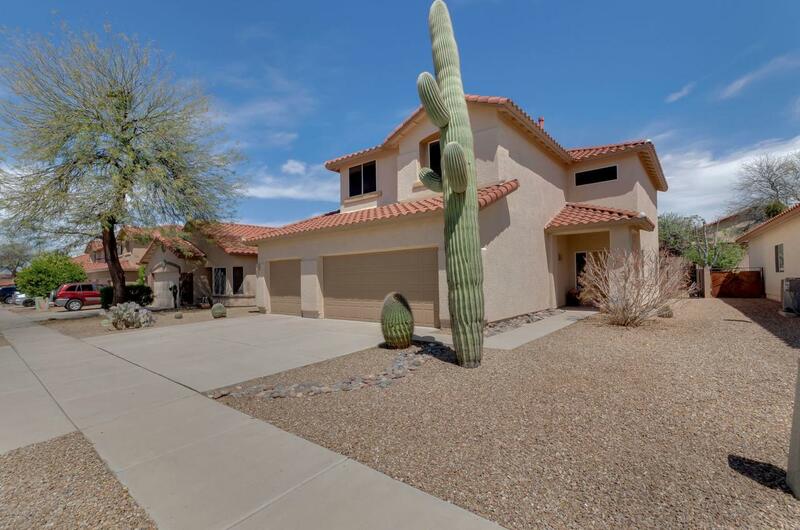 Pride of ownership abounds in the 4br/2.5 ba home w/3 car garage, located in sought after Rita Ranch. 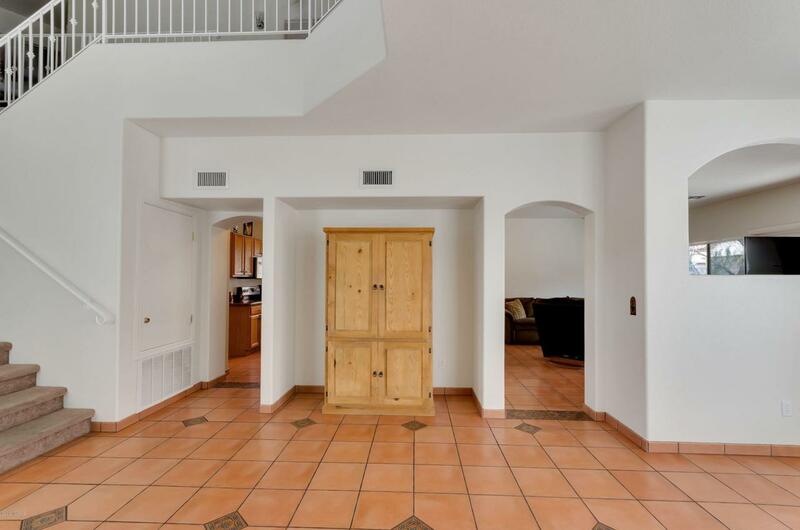 Step in to the open floorplan with ceilings soaring up to the loft area overlooking the formal living/dining area. Kitchen complete with granite counters, pull outs, large pantry, SS appliances, center island and opens to family room. 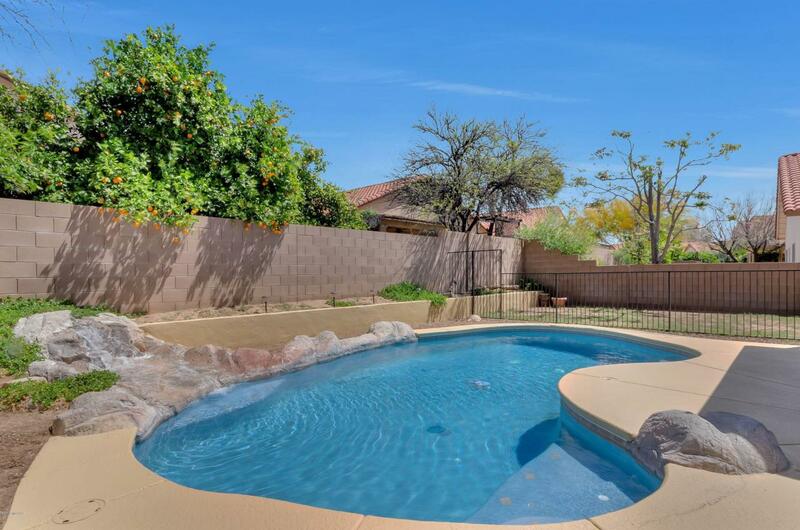 Large backyard w/pool, waterfall, covered patio, and lots of additional space for relaxing! Pool has a built- in cleaning system and Ozonator making it easy to maintain. Upstairs you will find split bdrm plan w/large mstr suite and separate tub/shower, generous sized secondary bedrooms and functional loft w/ceiling fans throughout. 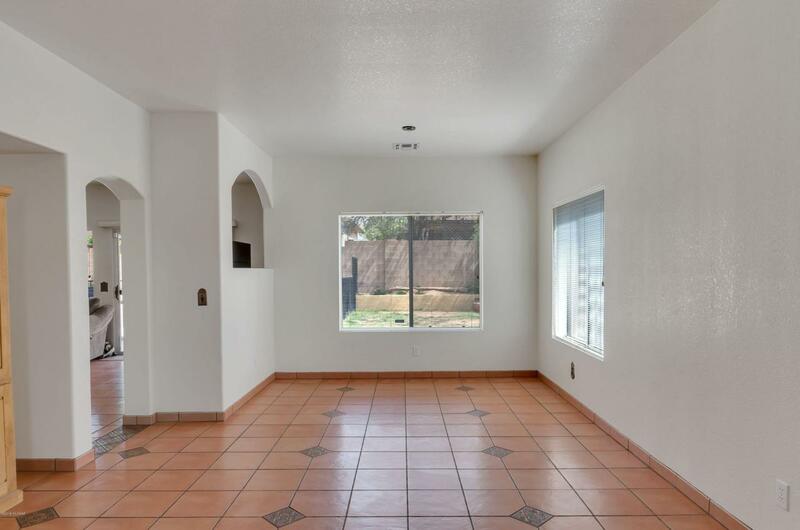 Freshly painted and meticulously maintained, this home will not last. Call and show today!